Our most loyal customers – those who have spread our name to their family and friends for 40 years – deserve more than our thanks and appreciation. They deserve to share in our success – and now they can – through our new referral program! 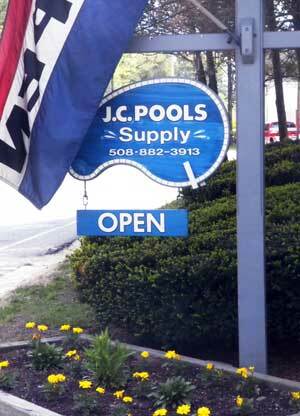 Credit may be used on merchandise or chemicals from our pool supply store, or on services such as openings, closings or pool maintenance/repair. We value all of our customers and we recognize that it is YOU more than anything else that has been responsible for the growth of our company. The Caruso family thanks you! If a sale has more than one referrer, the award package will be split accordingly. That is, only one award will be made per pool sale.